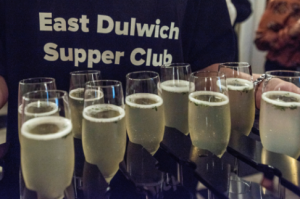 Book your seats at our April East Dulwich Supper Club now! £42.00 Click here to book. East Dulwich Supper Club at fifty seven by Suzanne James goes Vegan! £32.00 Click here to book your seats.